Designer at Dropbox Joined about 6 years ago via an invitation from Alex B. Add the 'Symbol' item to the toolbar. Right click toolbar > Customize Toolbar... > Drag the purple Symbol item into the toolbar. I'm not sure why Sketch doesn't have this in the toolbar by default. Install the Inbox mobile app and try accessing your business account.... that how I bypassed the admin message. 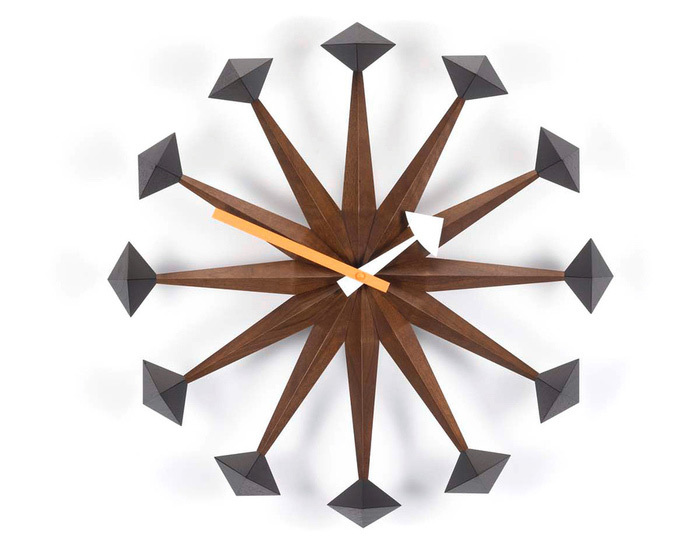 The George Nelson Polygon clock has been on my wishlist for a number of years now. I think it adds the perfect balance of interest to a space without being overbearingly loud, or unimaginative and boring. A Chrome DevTools extension to create keyboard shortcuts to DOM elements. @derryl-carter Thanks. I'd love to hear your feedback. Feel free to give me a shout on twitter. I wonder if the "Bello" had any influence during the decision making, or if it's mere coincidence. I designed and developed the extension. Give it a whirl this week by working it into your front-end flow. To clarify my point, I think the mixin is unnecessary. If you architect your CSS correctly, you won't need z-indexes higher than 3 or 4. Incrementing by multiples of 10 leaves room for another developer (or you) to incorrectly add index values between the ranges—e.g. [11, 12..19]. Because z-indices can only be integers, incrementing by ones inherently preserves the single digit incrementing convention. Is there anyway (plugins?) drag and drop Library symbols inside sketch documents without going into insert dropdown?